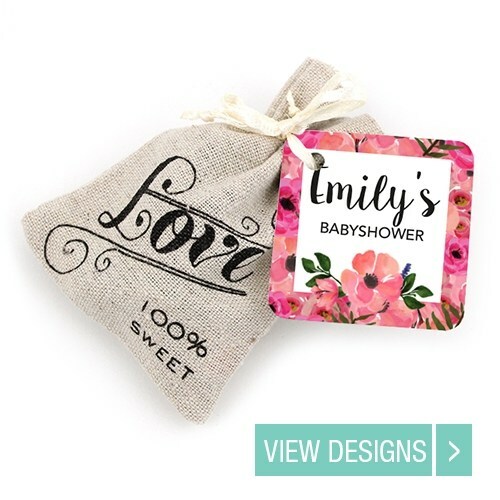 Baby showers are a great way for friends to celebrate a mum-to-be. 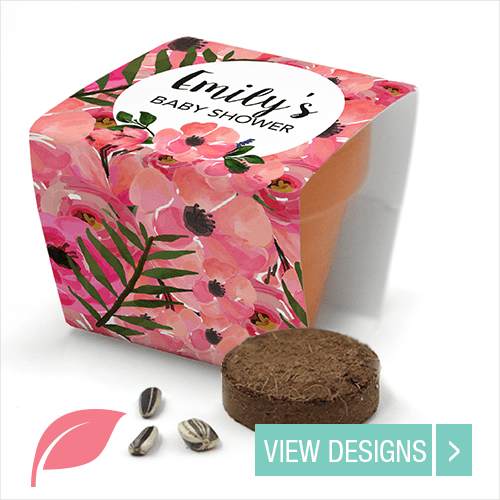 In the final few weeks of the pregnancy a mum-to-be is surprised with a great get-together with friends with her and her baby at the centre of the party. 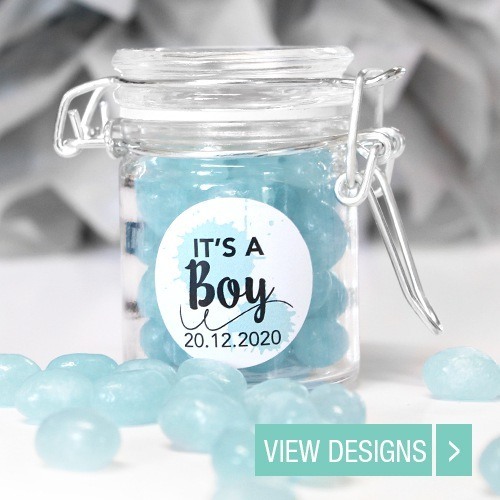 Characteristic of a baby shower are the fun games, but also favours and sweets are necessary for a memorable party. 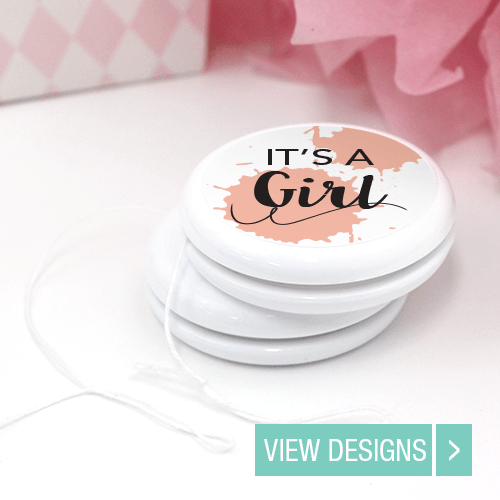 Surprise the mommy to be with a themed baby shower! 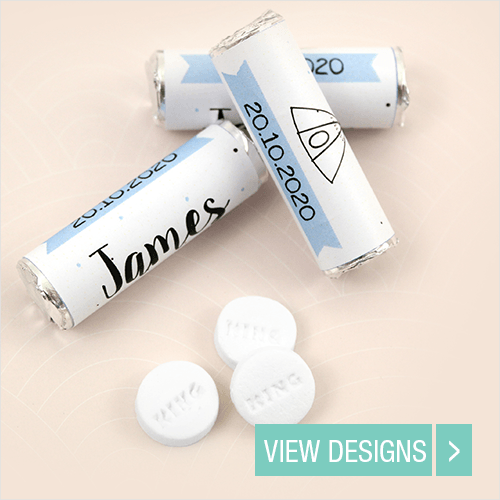 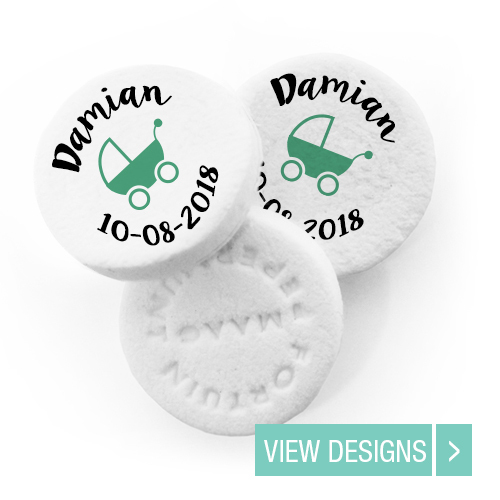 Personalise into detail with these personalised baby shower favours. 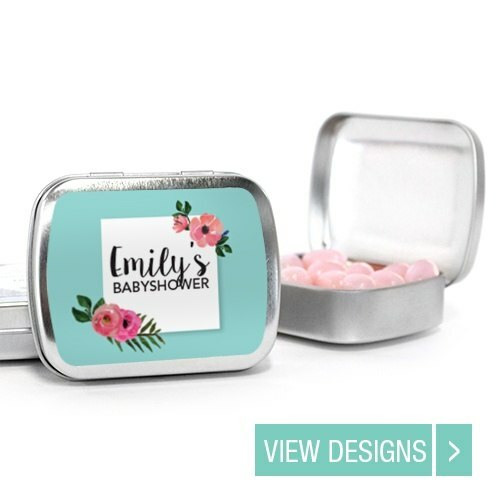 A personal touch to a baby shower celebration. 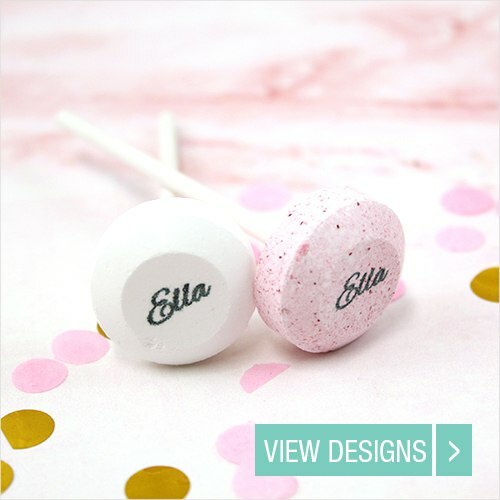 In our collection you find cookies and sweets that will be must-have for your sweet table, such as Mini Chocolates, Cookies, Peppermints and other types of personalised candy. 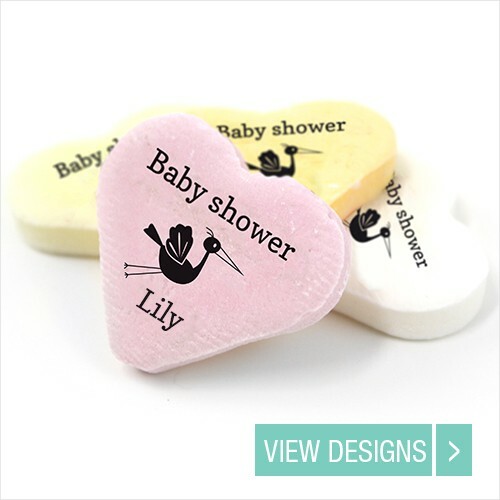 But there are also baby favours that are the perfect souvenir and keepsake of the shower. 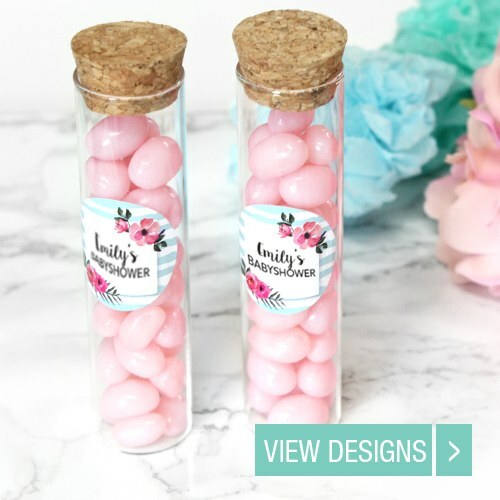 Think about little personalised flower pots or mini weck jars. 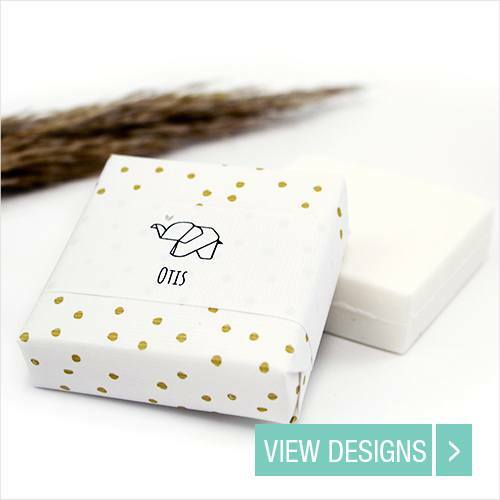 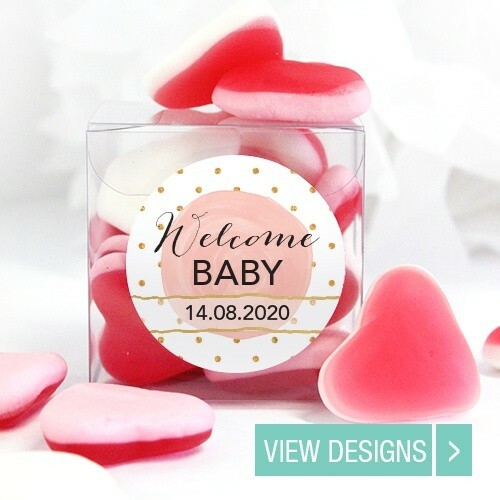 These baby shower favour boxes and sweets can easily be adjusted in our online Design Tool. 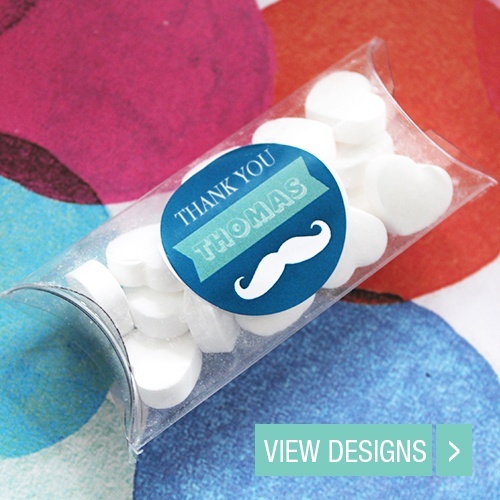 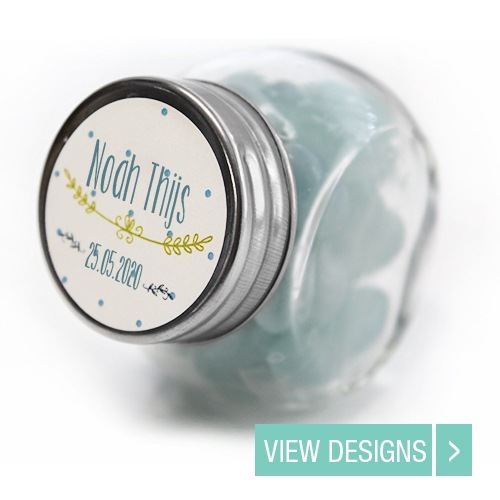 Therefore are these baby favours also perfect for a name day ceremony or gender-reveal party. 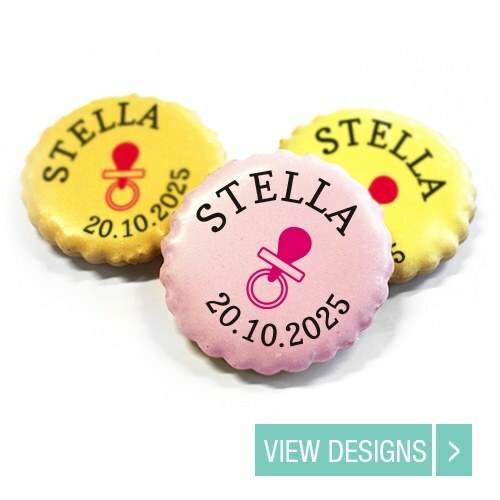 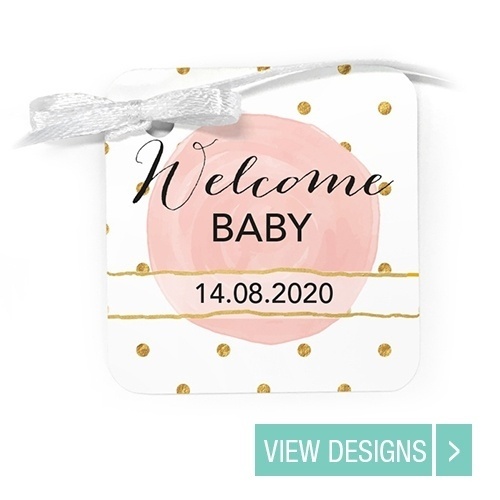 Choose one of our designs as the base of the baby shower favours, sweets or cookies, and start adjusting the design in our online design tool. 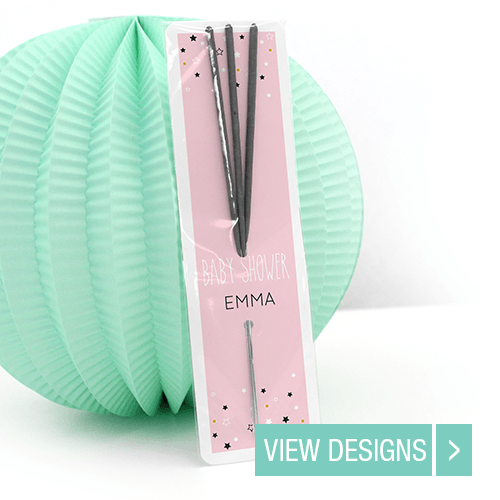 Simply click on elements to change them. 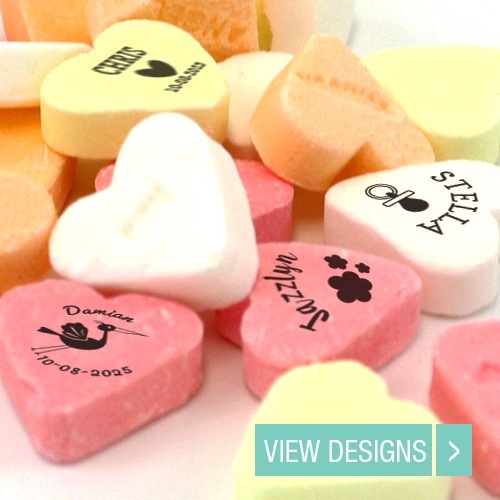 There is also the possibility to add for example photos, icons and more text elements. 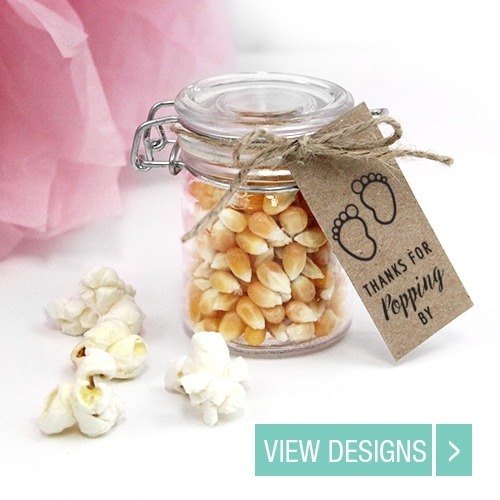 Pay attention to the text margins to make sure that your baby shower favours become the showstopper at the party.